Joie Gharrity shares branding and marketing techniques and tips that are community-based that gaining your brand big Visibility and Influence in the marketplace. 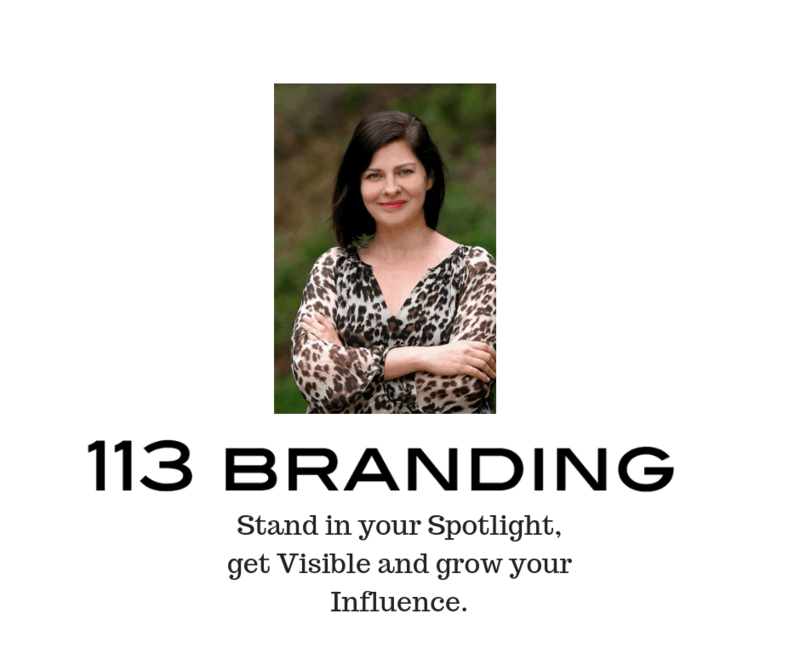 She shares one of her most popular 113 Branding Strategies The Double Dip and the 4 Steps to making this delicious strategy work for you and your brand today. In this episode, Joie talks about how her experience with big Hollywood studios taught her what you really need to do to create an influential brand and the importance of building meaningful tribes. She talks about the difference between organic selling by giving value and the old model of upselling and pitch-fests. And finally, Joie share tips from her new book on how to leverage your visibility by shining the light on others to become a true star. Online marketing is a great way to increase your brand Visibility and Influence and that translates into increased sales. Joie shares 3 simple online marketing strategies that you can implement immediately and get your brand noticed in a big way.Listen to the episode featuring Brand Strategist, Marketer, Author and Speaker Joie Gharrity. other brands net worth in your network. It’s all about VISIBILITY first! Brand Strategist Joie Gharrity shares three cutting-edge brand strategies that women entrepreneurs can easily incorporate into their company brand to gain greater VISIBILITY in the marketplace. Joie does not believe in old-school business techniques like cold calling or hard-core going after clients-rather, it’s all about VISIBILITY first! Do you have a hard time explaining your business? Do potential customers have a hard time finding the value in your service? Do you have difficulty answering the question, “why you”? Listen in as Joie Gharrity founder of No. 113 BRANDING explains the importance of a professional pitch and how to craft your own. Join me on The Empowerment Show September 24 when Joie Gharrity founder of No. 113 Branding. She integrates her techniques and strategic branding vision with both the creative and business sides of the entertainment industry for her clients. Her techniques and strategies gain them greater influence and higher levels of success along with more confidence in their personal and professional lives. Brand Director, Content Producer, Author & International Speaker Joie Gharrity shares three cutting-edge brand strategies that women entrepreneurs can easily incorporate into their company brand to gain greater VISIBILITY in the marketplace. Joie does not believe in old-school business techniques like cold calling or hard-core going after clients-rather, it’s all about VISIBILITY first!